Similar Balls: Same Hook Potential, Lane Conditions & Coverstock as the Roto Grip Winner. 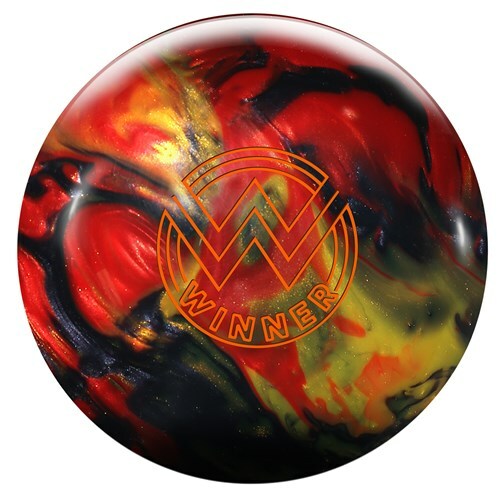 Unfortunately, the Winner is a Mid Performance ball and the Marvel Pearl is an Upper Mid Performance ball, making the Marvel Pearl a more aggressive ball. The only difference there is between the two bowling balls is that the Winner is for Medium oiled lanes only and the Hectic is for Dry-Medium oiled lanes. Yes, the Roto Grip Winner will have a hook to it. This ball best performs on Medium oiled lanes. The Wrecker will be a bit more aggressive than the Winner. I am a down and in bowler. Would you consider this ball an option. Yes, this would be an excellent choice. 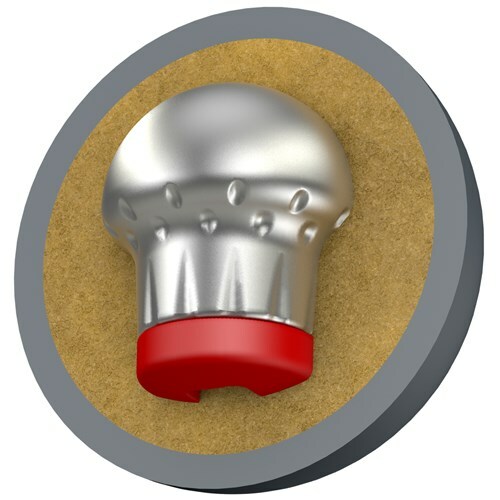 Due to the time it takes to produce the Roto Grip Winner ball it will ship in immediately. We cannot ship this ball outside the United States.